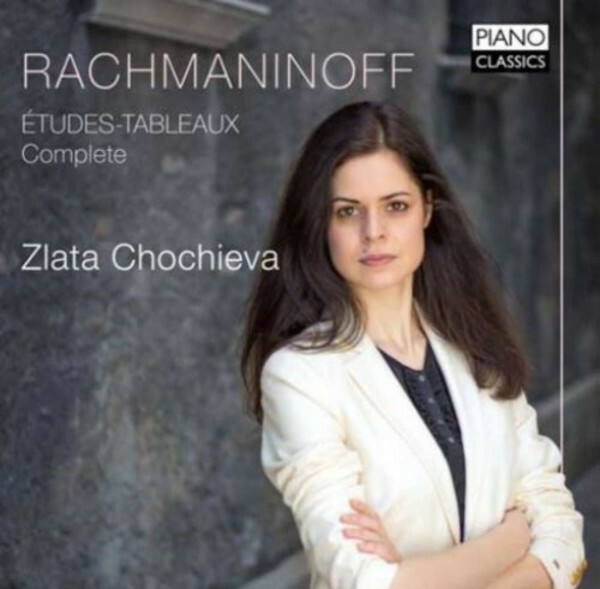 Zlata Chochieva’s discography includes two CDs on the Piano Classics Label. Her recording of Rachmaninov’s 'Variation on a Theme of Chopin' and 'First Sonata' received outstanding reviews in several prestigious classical music magazines, including Gramophone, Fono (5 star review) and Piano News. Her recent disc of the complete Chopin Etudes with the same label has been nominated for the 'German Record Critics’ Award' (Preis der Deutschen Schallplattenkritik) and was selected as Editor’s Choice in Gramophone.